Pitcher accused of trashing his Mission District bachelor pad. 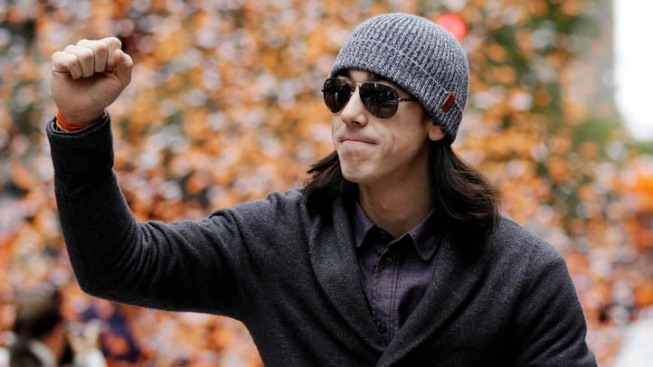 San Francisco Giants pitcher Tim Lincecum acknowledges fans. How much damage can a Cy Young award winner do? About $200,000 worth, according to Tim Lincecum's old landlord. The San Francisco Giants pitcher is accused by his former landlady of causing $200,000 worth of damage to his former Mission District townhouse at 141 Hampshire Street, according to the San Francisco Chronicle. And rather than settle, it appears the $22 million a year man is heading to court. 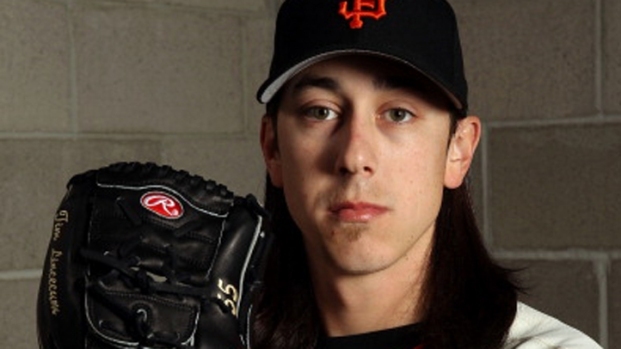 Lincecum was sued by landlady Mindy Freile in late 2011 for ruining and trashing “bedding, doors, carpet, pillows, kitchenware, linens, furniture, household appliances, art work, decorations, patio furniture, lights, lamps and mirrors, among other things" before he moved out, according to the lawsuit. The pitcher's lease allows him to settle any dispute with the property owner via arbitration, which is not open to the public. But Freile wants to take him to court, and several judges have sided with her over Lincecum's moves to keep the arbitration proceedings closed to the public. So the issue appears headed to court, unless the pitcher chooses to settle, the newspaper reported.